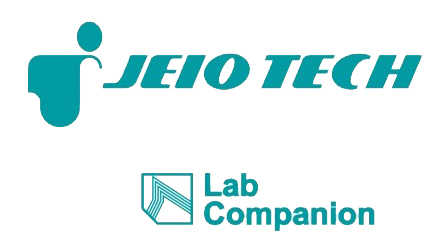 JEIO TECH is pleased to introduce you our new line of laboratory and environmental testing equipment in this website. We are ready for the next step forward and eager to take on new challenges in developing a product the best suits you! Our reliable instruments will assist you in your research endeavor in the field of biology, chemistry, medicine, pharmacology, and so forth.